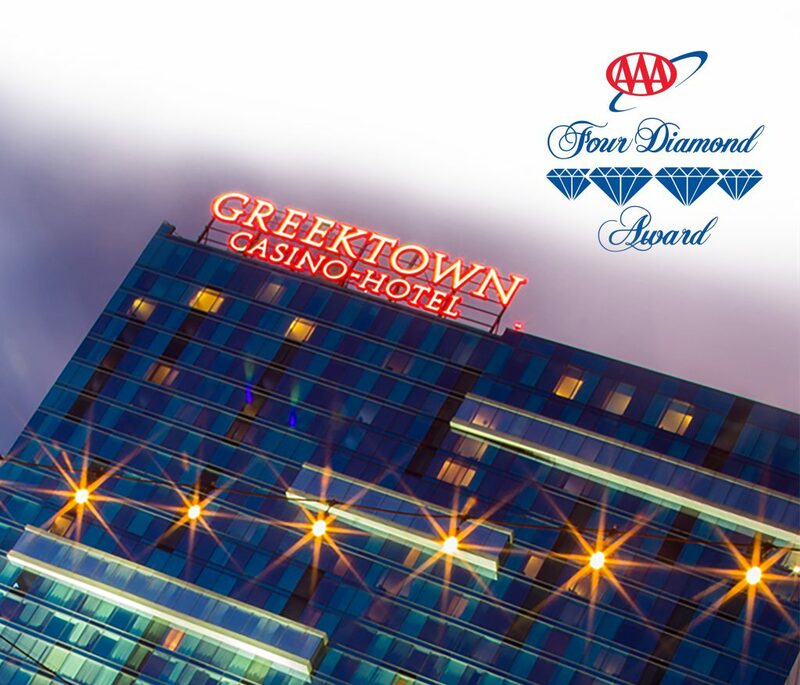 Greektown Casino-Hotel is proud to announce that it has received the prestigious AAA Four Diamond Award. AAA cited the hotel’s outstanding guest service and upgraded in-room amenities as key reasons for the high ranking. Following JACK Entertainment’s acquisition of Greektown Casino-Hotel in April 2013, the property underwent notable changes to enhance the overall guest experience. The 400-room, modern high-rise hotel offers exceptional room conveniences, premium fine dining, breathtaking views and walkable access to downtown entertainment and sporting events. 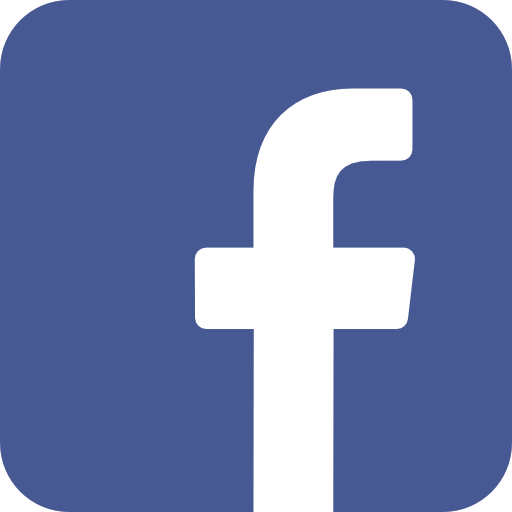 Also significant to the high ranking is JACK Entertainment’s unique culture, designed to inspire creativity, enthusiasm and passion among team members. This strong organizational philosophy has become an integral compass resulting in an increased focus on every guest, every time, no exceptions, no excuses. The AAA Four Diamond rating is among the most well-known and respected distinctions in the global travel industry. 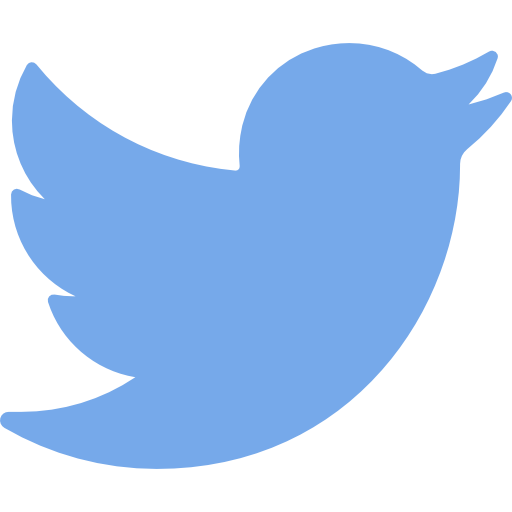 Only 5.7 percent of the nearly 28,000 hotels approved by AAA achieve the Four Diamond ranking. AAA’s professionally trained inspectors conduct unannounced property evaluations to review cleanliness, comfort and hospitality. 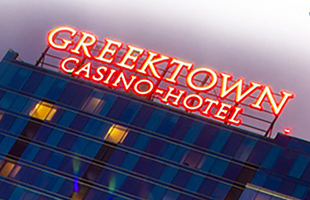 Greektown Casino-Hotel also recently completed a $70 million casino renovation, adding a state-of the-art HVAC system for enhanced air quality, new technology and gaming options for guests, advanced LED lighting throughout the property and beautifully upgraded interiors.